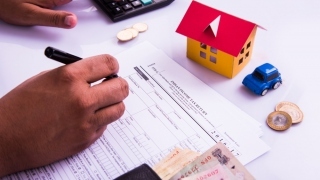 Buying motor insurance in India is often looked upon as a formality, and many people end up buying the mandatory insurance cover, overlooking the protection. In most cases, motor insurance premium is the main deciding factor when buying a car insurance policy. However, this is the biggest mistake as people often forget that having little protection is as good as having no protection at all. Having third-party car insurance is mandatory by law, which is why people often end up buying it as it comes at a lower premium. However, it is important to buy motor insurance that satisfies your requirement and offers comprehensive coverage. Why Buying Motor Insurance requires due diligence? A common mistake that buyers commit is not searching for the best car insurance company, and not shopping for the right car insurance policy, preferring to buy a policy that comes easy on the pocket instead. Why compromise on cover when you can easily search for car insurance online, compare the policies, and purchase a policy that meets your requirements as well as your pocket. When you buy car insurance, it is important to do complete legwork as you did when buying the car itself. Further, it is even more important to buy a comprehensive insurance cover that offers coverage to you and your vehicle, including third-party cover is essential. Now let’s get to car insurance premiums, factors that affect your premiums and tips to reduce the premiums. An insurance policy that you buy comes at a cost; the cost that you pay to avail the policy cover. This cost is called the premium. 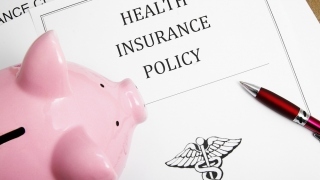 In simple words, premium is what you pay to your insurer in order to avail policy coverage and benefits. So, when you’re paying premiums, you’re paying it for availing financial protection. And when you are paying to avail coverage, it is important that you always buy insurance after comparing quotes and features from multiple insurers. Before we start with the tips on lowering premiums, you need to understand exactly what the factors that impact car insurance premiums are. What are the factors that affect car insurance premiums? Insurance premium for your car isn’t just a random number but a complex calculation which is decided by your insurer based on a number of factors. To ensure that you buy the best car insurance policy, it is important to understand these factors. How to save on Car Insurance Premiums? One of the easiest ways to keep your motor insurance premiums down is to have a good driving record. Drive carefully and obey the traffic rules to keep a check on your insurance premiums. If you have a consistent accident-free, penalty-free and conviction-free track record, your insurer will be happy to offer you good rates on your car insurance policy. Don’t forget to shop around for the best car insurance company and the best coverage at a pocket-friendly price. Premiums can vary from insurer to insurer, so it pays to shop around. Get car insurance quotes online and compare them to arrive at a decision. If you know a good general insurance company, it would be good to group all of your insurance policies- motor, home, health, etc. at one insurance company, and you can get a good discount on your total premium. You can slash your car insurance premium drastically by raising your deductible. Deductible is the amount that an insured has to pay out of pocket in the event of a claim. So, decide how much you can afford to spend out of pocket and choose the deductible accordingly. Did you know that insurance companies consider your credit score when they decide your motor insurance premiums? According to insurers people who are less likely to cause accidents are more careful drivers. And those who have high credit scores tend to be more careful with their money, so they are considered to be careful drivers. If you are an infrequent driver, you can grab low mileage discounts. The logic behind this is that if you spend less time on road, there will be less opportunity to get involved in an accident. Most cars come with OEM-fitted security systems and are less likely to be stolen, and therefore insurers offer lower car insurance premium on such models as compared to those which do not come with anti-theft security systems. Factor in the above points to lower the car insurance premiums that you pay. 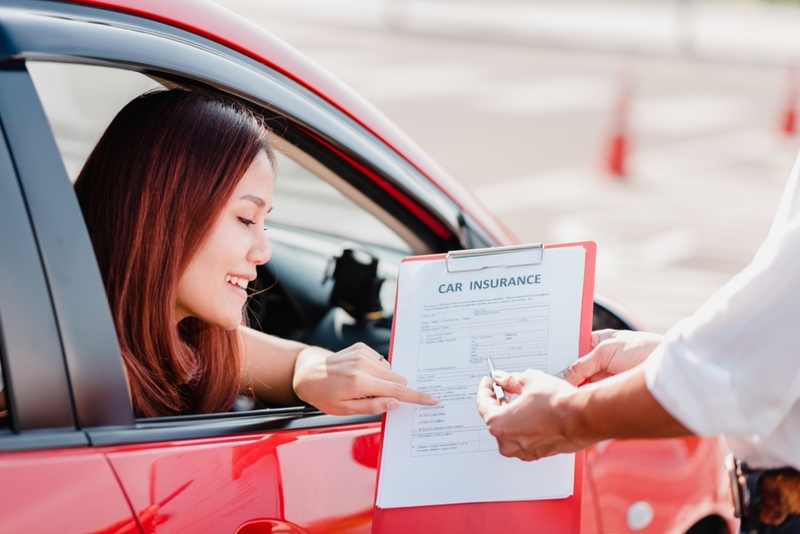 Choosing the right car insurance policy is very important for keeping your vehicle covered and your peace of mind, so ensure that you do your due diligence before choosing one.